Day 266: 1 in 110 Kids Have Autism. How Can We Help? 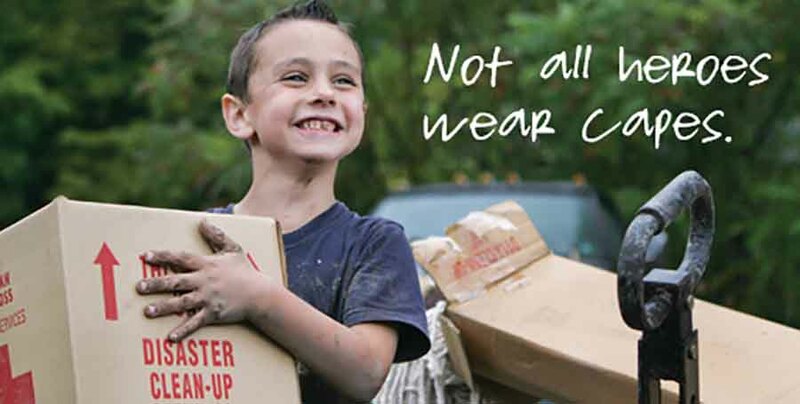 I was asked by a Father to support this organization in hopes it will help his son. I am calling this a parent give, giving to a parent so we can help his family and child. Watch this video and you will know why I am taking the time to spread the word about Alternating Hemiphegia of Childhood Foundation. (AHCF Kids). You must be wondering what Alternating Hemiplegia of Childhood (AHC) is. It is a condition I have never seen or heard of before I watched the video. AHC is a rare neurological disorder in which repeated, transient attacks of hemiplegia occur, usually affecting one side of the body or the other, It ranges from simple numbness in an extremity to full loss of feeling and movement. The attacks may last for minutes, hours or even days. Triggers for AHC episodes may include environmental conditions, water exposure, physical activities, lights, foods and food dye, emotional response & medications. How do you possible keep your child away from all of those triggers that could put his/her body into a state of paralysis. 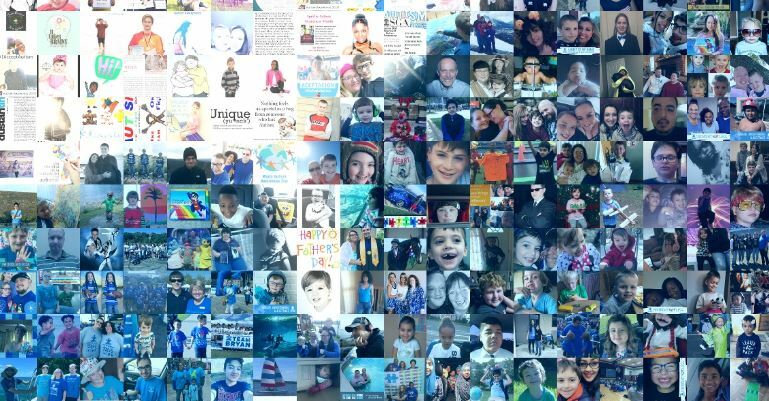 There is no cure but there is a group of parents trying to provide support and help find a cure to this rare condition. AHCF Mission Statement: Our mission is to find the cause(s) of AHC, develop effective treatments and ultimately find a cure, while providing support to the families and children with AHC by funding research to accomplish these goals. Secondarily, we strive to promote proper diagnosis, educate health care professionals, the public and related organizations, encourage the worldwide exchange of information and advance the development of an international database of all AHC patients. So why would I help an organization I knew nothing about until recently and have no personal affiliation with? My child doesn’t have this condition, why go out of my way to show support? It is a parent give and that is important to me. I’m a parent and another parent give is the least I can do. He asked me to help. I have realized over the past 253 days of giving there are organizations,. diseases, causes and not for profits I never knew existed all over the world and I can help many of them. I can find a way to give back every day to each of them and so can you. 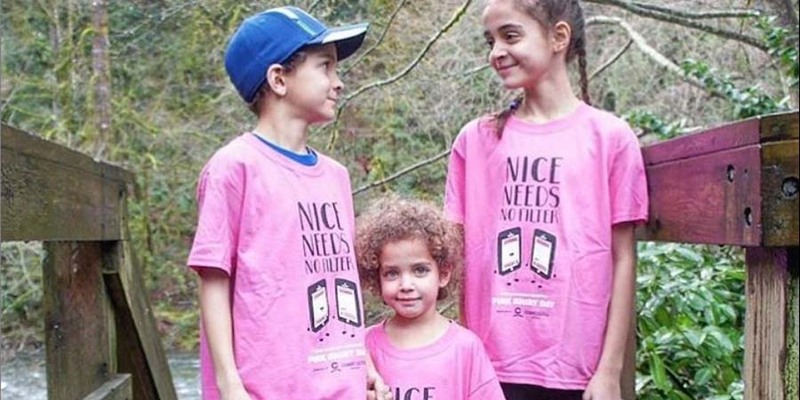 This parent give is a good one and takes only a click. What if you were able to help get these parents a donation of $250,000 from the Vivint Gives Back Project with just a click and a vote. Will you help another parent that needs our support? Follow this link and give today. One click, one vote shows you support and gives.  Find out more about The 365give Challenge, a daily giving practice that helps you be happier and opens up the world to more happiness. It is so easy a three year-old can it!